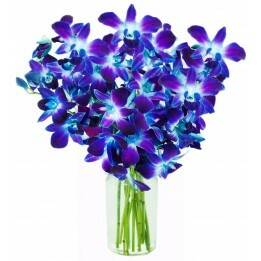 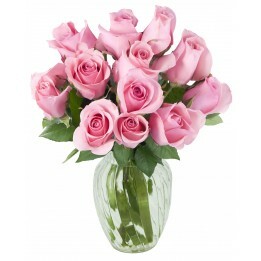 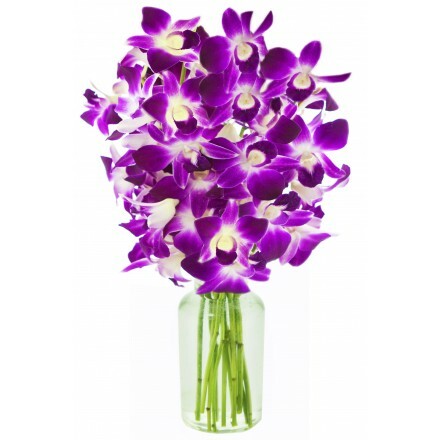 Make their heart flutter with a stunning bouquet to send that message that words simply cannot express. 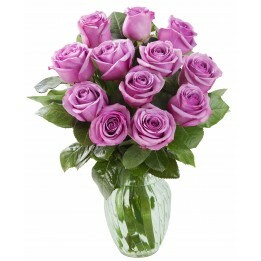 Whether you’re trying to win someone over or surprise your long-time love, you’ll find the perfect way to show you care. 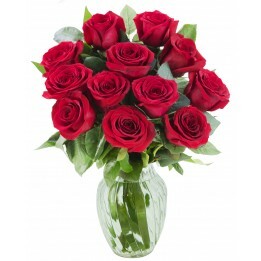 Romance isn't just for Valentine's Day - celebrate your love every day with a bouquet from KaBloom! Whether you're celebrating a special occasion or no occasion at all, we have perfect bouquets to say "I love you" to that special someone. 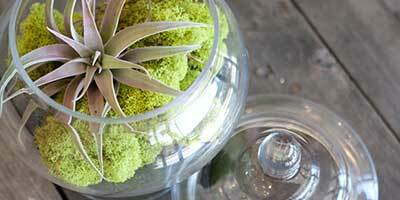 Our hand-crafted bouquets are in water so they arrive as fresh as possible.